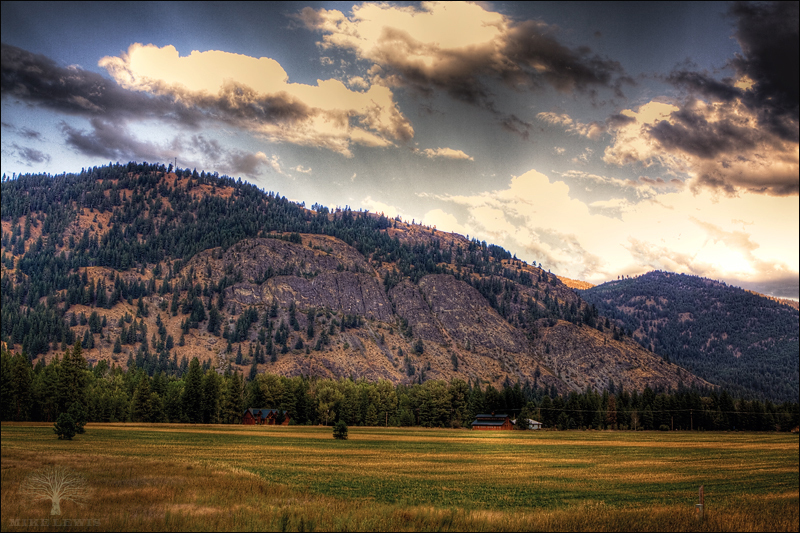 Here’s another try at some HDR stuff. I think I’m getting better, but I know there’s lots of room for improvement. Mazama was truly beautiful. We were luck enough to stay here a few days visiting some friends.